Why is it so hard to get an airplane engine going? It's definitely not as simple as starting a car, that's for sure. It's not always hard to start up a piston airplane, but it can be when the conditions are right. And those conditions are different for carbureted and fuel injected engines. You've probably experienced this before: you hop into a carbureted aircraft on a cold day, prime then engine, and start cranking. And crank some more. And some more. And the engine still doesn't want to start for you. For the majority of carbureted engines, cold starts are the most difficult. And it's because of the way a carbureted engine is primed. 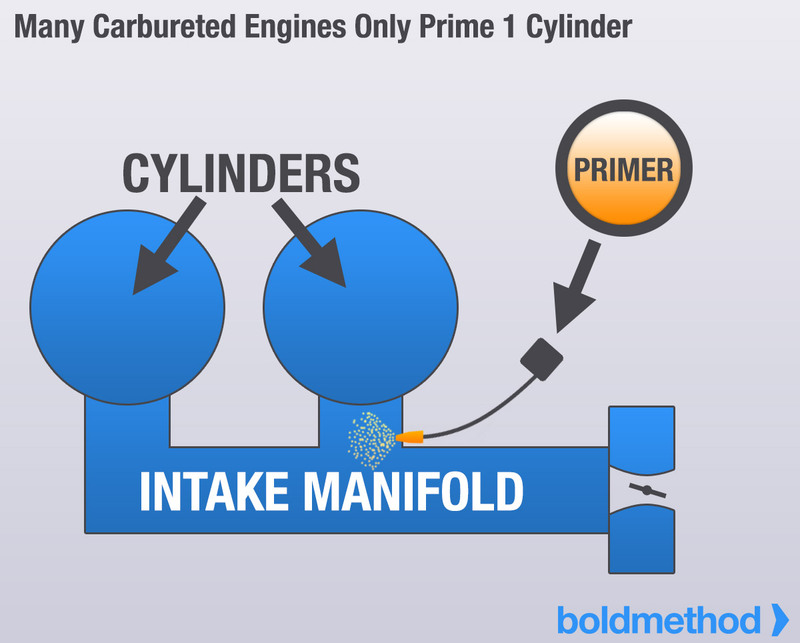 Where carbureted engines fall short in the cold, fuel injected engines have their problems in the heat. And it's because of something called vapor lock. 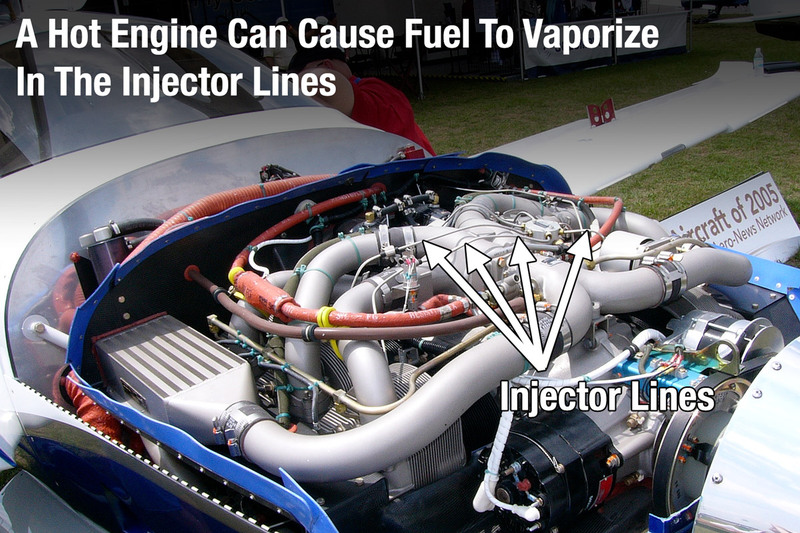 Avgas is fairly volatile, which means when it's heated up, it changes from a liquid to a gas. When that happens, the fuel pump isn't able to do its job (it's hard to pump vapor through a tube, and much easier to pump liquid through).